Within our huge collection of films and television series at Cinema Paradiso, there are thousands of fantastic soundtracks within the selection that will strike a chord with many people. Whether the music in the opening scene of Jaws has you hooked, or you find yourself singing along in adventure to The Wizard of Oz, the amount of films with influential soundtracks is vast. 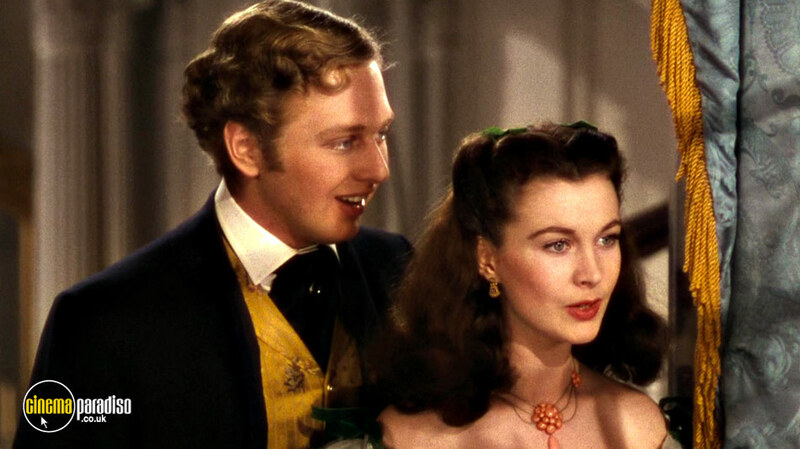 Here, we outline ten classic films with influential soundtracks that are simply a must-see for the whole family. We’re going back in time (in some cases 80 years ago!) to find that these traditional soundtracks still have a massive affect today. Enjoy taking a trip down memory lane (or daring to take a look before the 1990s!) and reminiscing on these 10 epic films with influential soundtracks. 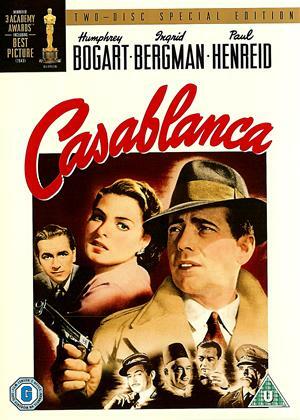 Another hit soundtrack by Max Steiner, the songs to Casablanca are immensely popular and undoubtedly have an effect on why the film is equally (if not more) loved today. Every song gives a positive vibe and is lovely to listen to, whether you are watching the movie, or simply listening to the score. “As Time Goes By” and “knock on wood” are two of the most well-known songs of the soundtrack. 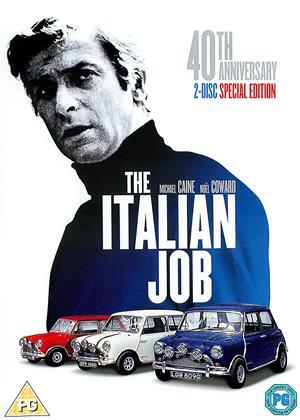 Composed and arranged by Quincy Jones, many of the themes within the soundtrack are based on patriotic themes, like "Rule Brittania" and "God Save the Queen". The lyrics to "On Days Like These" and "Getta Bloomin' Move On!” were written by Don Black. "Getta Bloomin' Move On!" featured loveable cockney rhyming slang and was performed at the end of the movie by the whole of the cast. 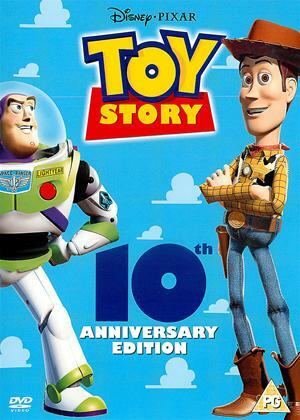 One of the more modern films on our list of classics, the soundtrack to Toy Story is described as “sprightly” and “stirring” and was nominated for Best Original Score and also Best Original Song (for “You’ve Got a Friend in Me”). 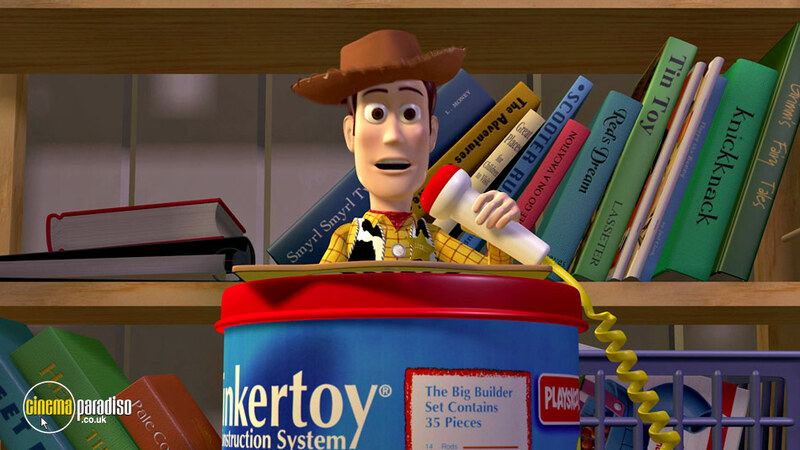 The soundtrack was composed, conducted and performed by Randy Newman, an American singer, songwriter, arranger, composer, conductor and pianist! 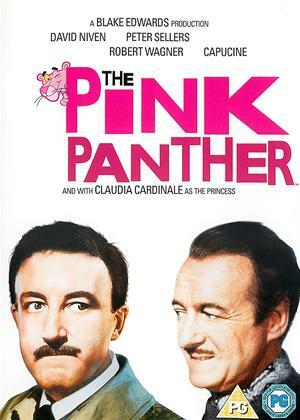 “The Pink Panther Theme” was composed by Henry Mancini and was nominated for the 1964 Academy Award for Best Original Score. 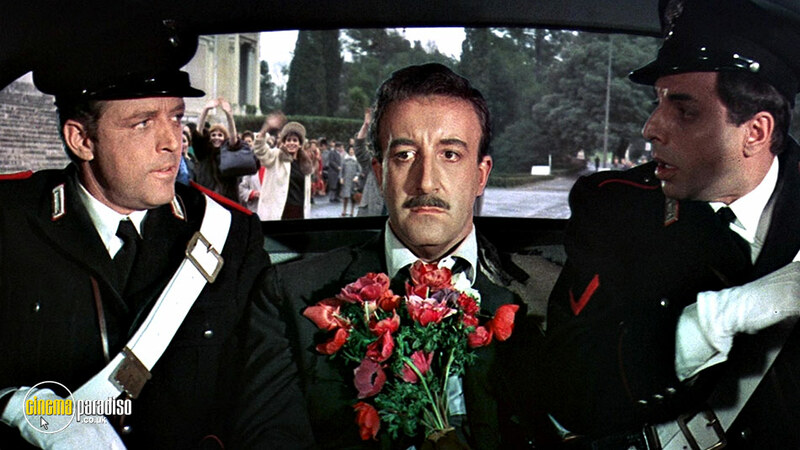 The pink panther cartoon character in the opening credits to the film moved along to the tune, adding comedic value. The famous saxophone solo was played by Plas Johnson, a hard bop tenor saxophonist. 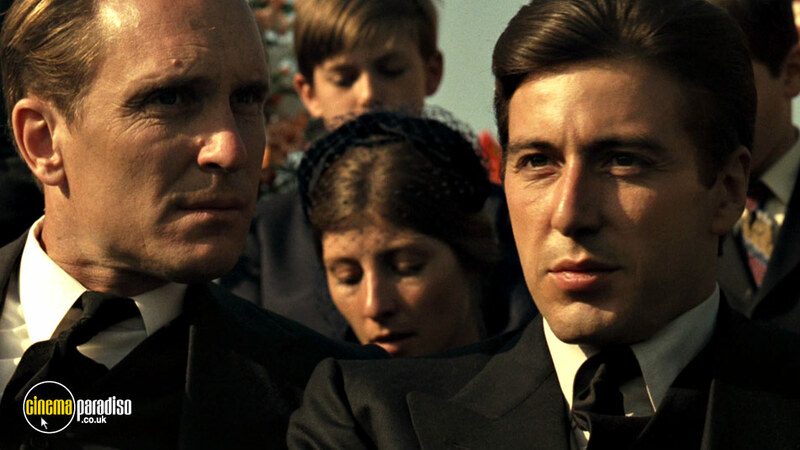 Combining crime, excitement and dominance, the soundtrack for The Godfather needed to portray empowerment and the threats endangering the characters in the movie. 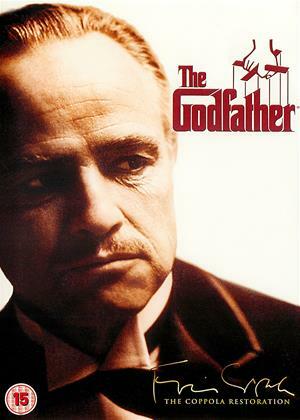 Composed by Nino Rota and conducted by Carlo Savina, the soundtrack was released by Paramount Records in the same year as the film’s release and was available on CD in 1991. The famous song “I Have but One Heart" is sung by Al Martino, who performed it in the film as character Johnny Fontane. 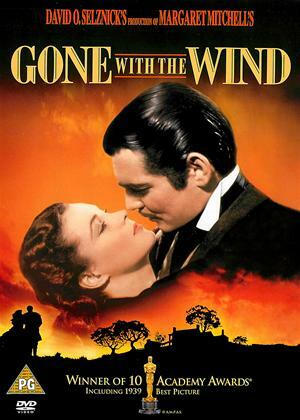 One of the greatest film themes of all time, the popular soundtrack composed by Max Steiner, an American composer who was born in Austria, Gone with the Wind is an emotional, romantic and wild film, dramatized by the fantastic music that accompanies the plot, based on Margaret Mitchell's 1936 novel of the same name. Steiner spent twelve weeks working on the score which was, in the end, over two and a half hours long and featured ninety-nine separate songs. The music was played by five different orchestras, you’ll probably recognise the song titles, such as “The Bonnie Blue Flag” and “Beautiful Dreamer”. 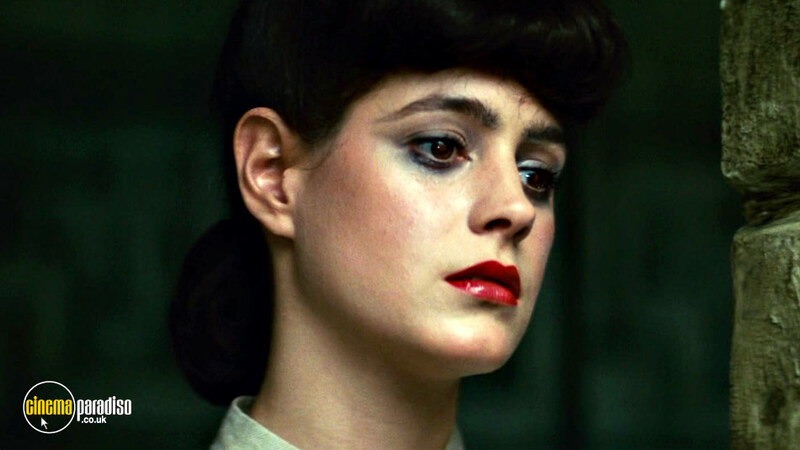 The soundtrack in Blade Runner is seen to be an iconic and important piece in the genre of electronic music. 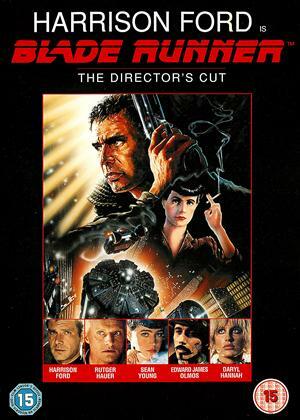 The track was composed by Vangelis for the 1982 film Blade Runner and was released in1994. 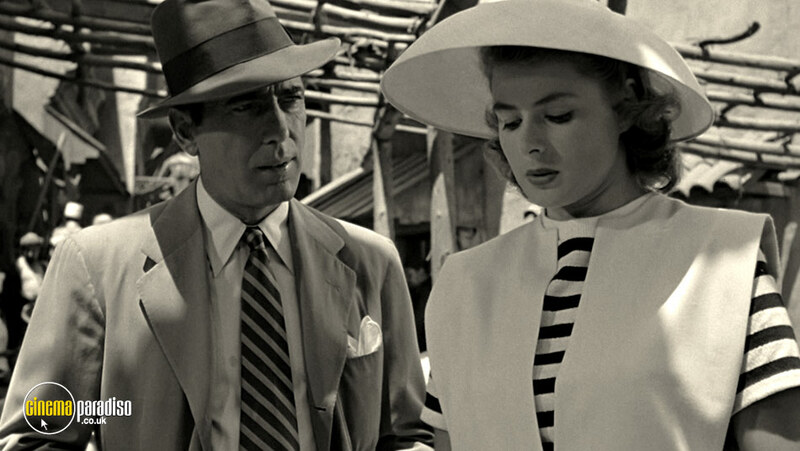 The track is dark and melodic with a classic composition, featuring synthesizers to give the impression of film noir. 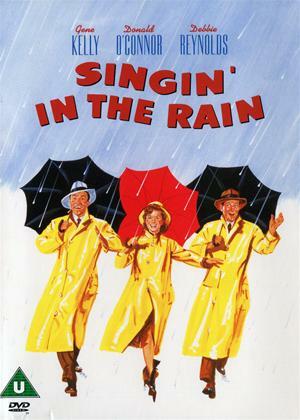 There is nobody a stranger to the title Singin’ In The Rain and, of course, we’re all familiar with the film’s fantastic soundtrack. “Make ‘Em Laugh’”, “talkies”, “Good morning”, “Moses” and “Would you” are all part of the musical that has been voted the number one musical of all time. The music, written by Arthur Freed and Nacio HerbBrown, undoubtedly puts a spring in your step! 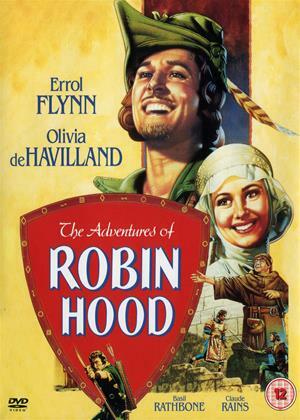 Music by Erich Wolfgang Korngold, the soundtrack in The Adventures of Robin Hood features chase music, humorous music and is undoubtedly one of the most influential soundtracks of all time. After you listen to the soundtrack to The Adventures of Robin Hood, you’ll never listen to medieval kettle drums in the same way again! Featuring the music to accompany Friar Tuck and Robin Hood, Little John and Lady Marion, the soundtrack to The Adventures of Robin Hood tells the story through music. 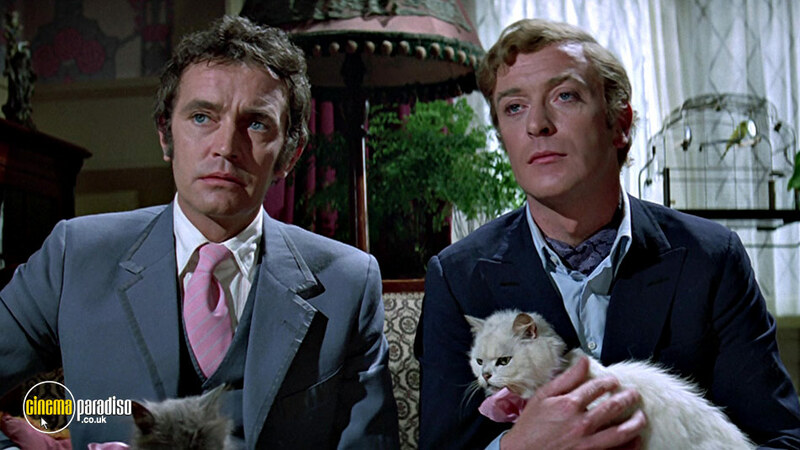 Our favourites would have to be The Capture, The Escape and, of course, King Richard’s theme. 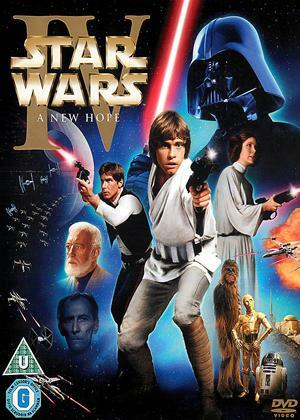 The soundtrack for Star Wars was composed and conducted by John Williams, after he was recommended to the director of the movie, George Lucas, by Steven Spielberg. 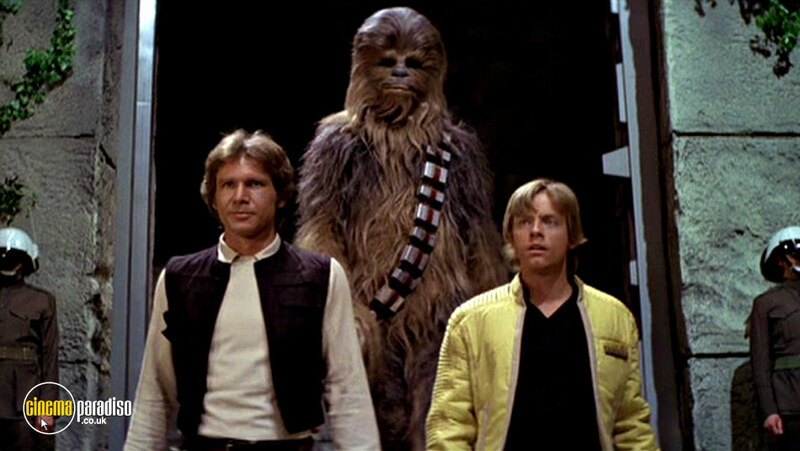 Recorded by the London Symphony Orchestra in eight sessions over 12 days in March 1977, the soundtrack to Star Wars is undoubtedly grand and features leitmotifs to portray the space-age feel. The score was orchestrated by William’s co-worker Herbert W.Spencer, recorded by Eric Tomlinson and edited by Kenneth Wannberg. While we love reminiscing on the old classic movies where the soundtracks have changed the film and music world, we also get extremely excited by the more modern musical releases. From Hairspray(2007) to Glee (2009-2015) and to the current kid’s favourite Frozen (2013), whatever film or TV series you're looking for with an influential soundtrack, you’ll find it at Cinema Paradiso.